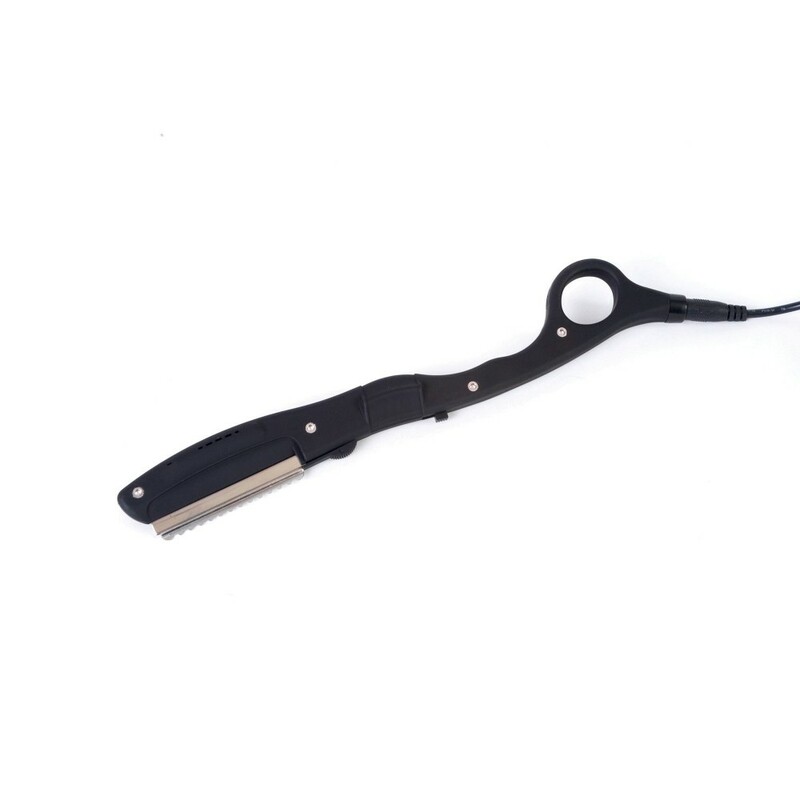 The ultrasonic vibration combined with a heated blade produces a clean, easy cut through wet or dry hair, creating the perfect blend whilst avoiding split ends and fizziness. Protect your scissor blades. You’re in control with 3 settings; Heated vibrating blade, vibrate only and regular cut. It comes with a spare blade. Replacement blades are also available.